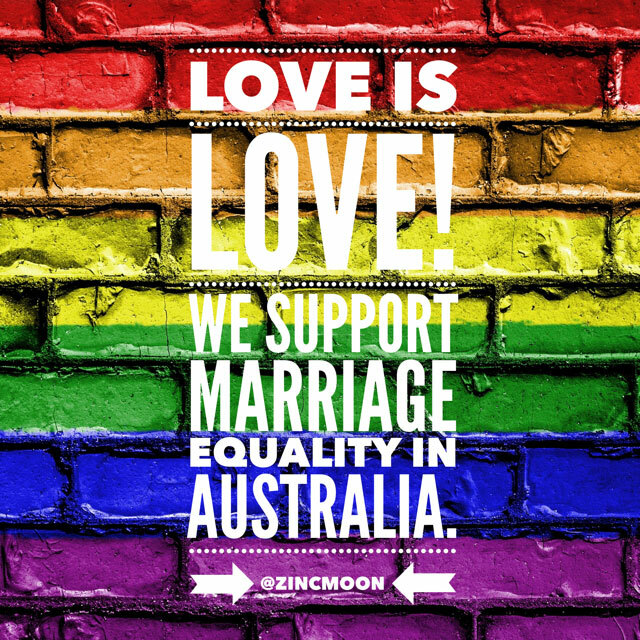 I love this city, and in the last year or so, I have discovered there is so much hidden away that you don’t see unless you know where to look. 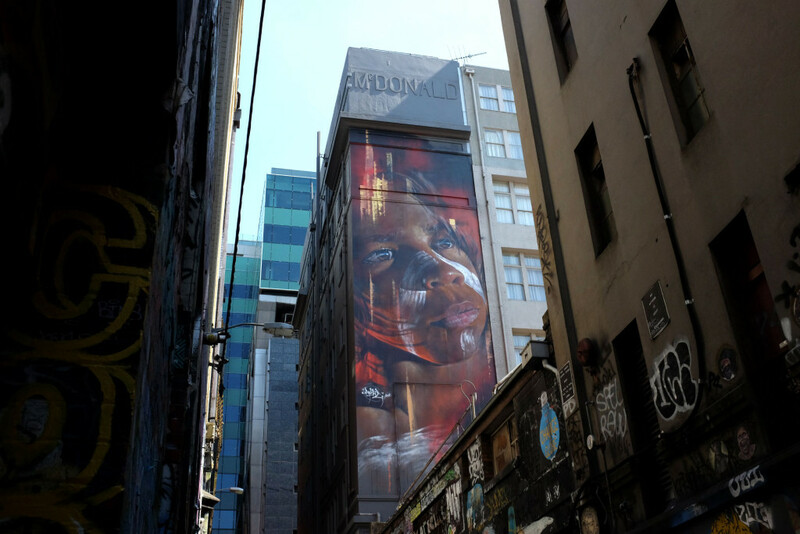 And that has led me into wanting to explore…to find what is behind, beneath and above the buildings. 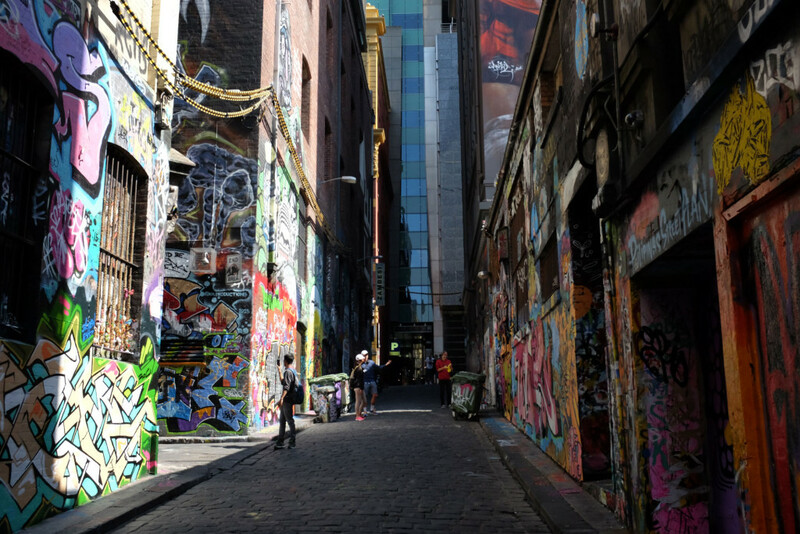 As a result of my urban curiosity, I have developed a special fascination with laneways and back alleys. 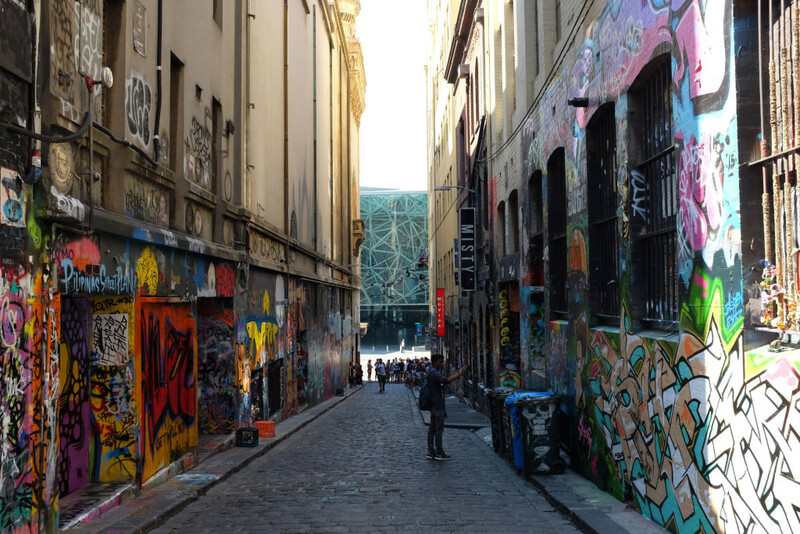 Last year, I did a feature on AC/DC Lane…..today, I want to show you the famous Hosier Lane. 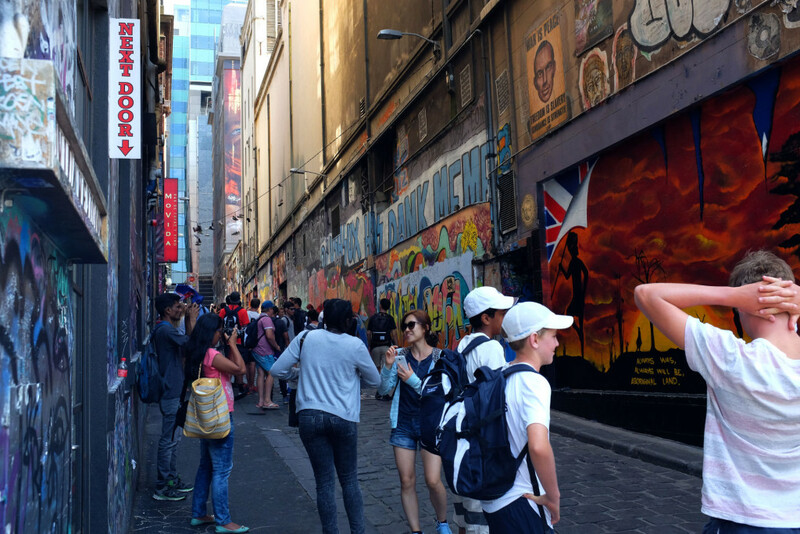 Unlike AC/DC Lane, Hosier Lane is actually not that hidden…in fact, it is probably the most obvious one in the CBD. 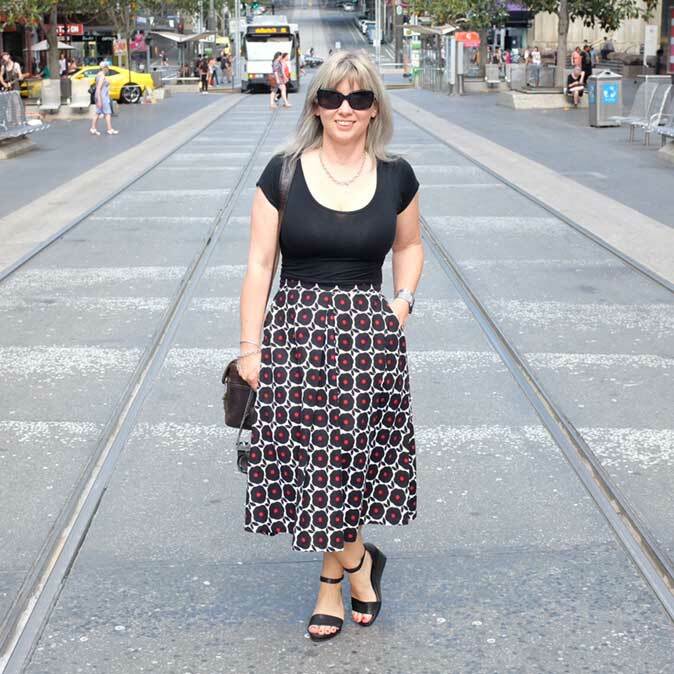 It is a blue-stone vehicle/pedestrian lane with easy access from either end…back in the 1920’s, it was a clothing manufacturing area…hard to believe when you look at it now! 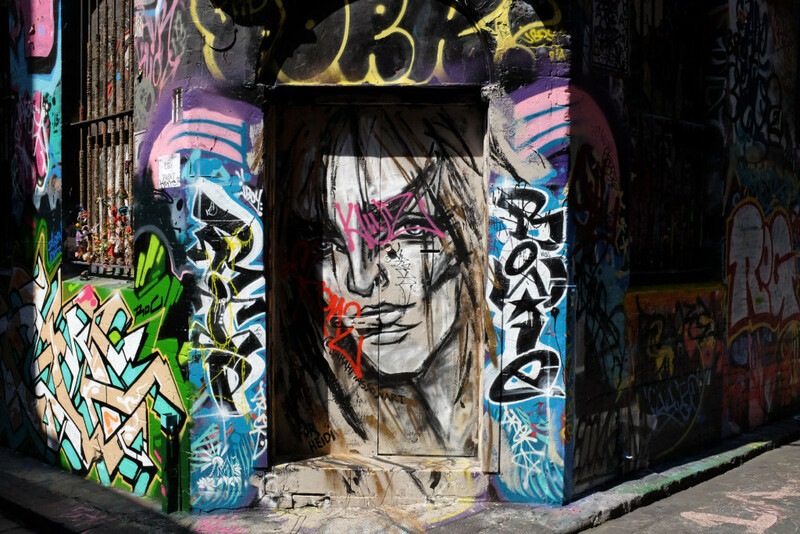 Hosier Lane is very popular with tourists and the amazing street art is often used as a backdrop for weddings and fashion shoots. 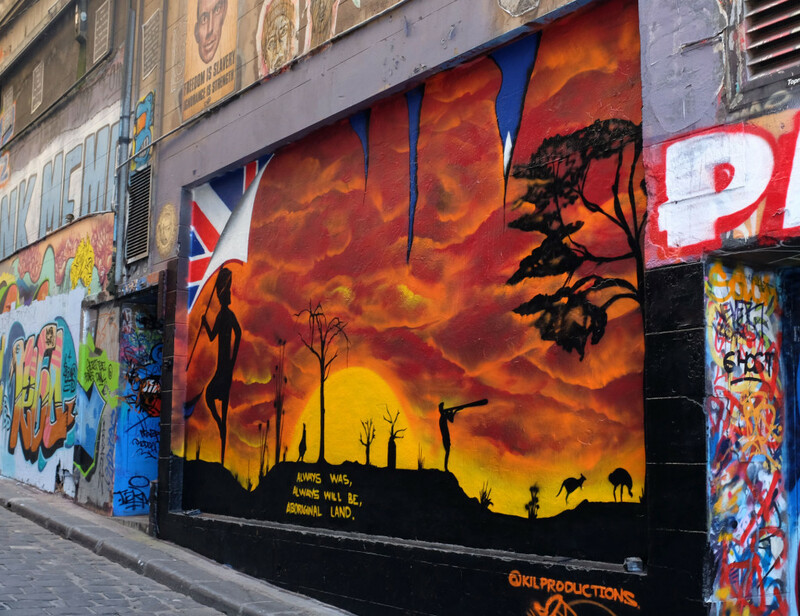 So if you are visiting this wonderful city of ours, make sure you make a stop at Hosier Lane…it’s easy to get to, free and you get to see some fantastic artwork. It is a colourful, vibrant, and chaotic representation of what makes this city so unique! 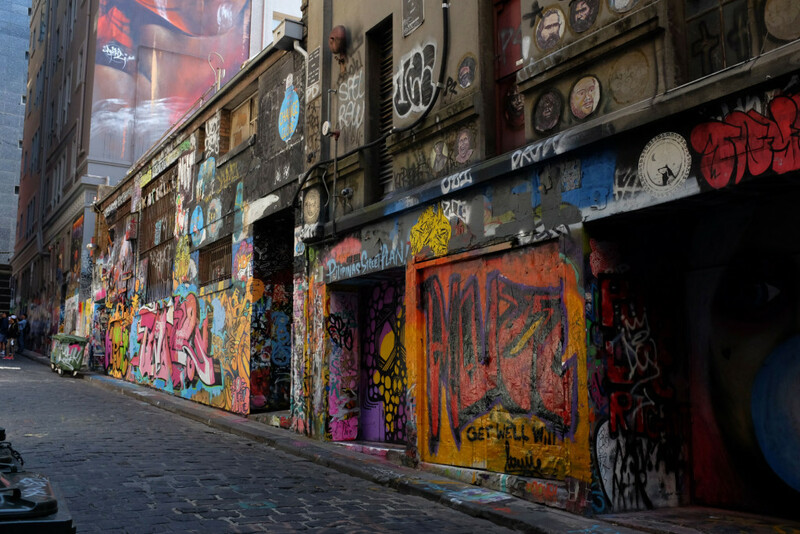 Hosier Lane is runs between Flinders Street and Flinders Lane in Melbourne (opposite the Atrium entrance, Federation Square).